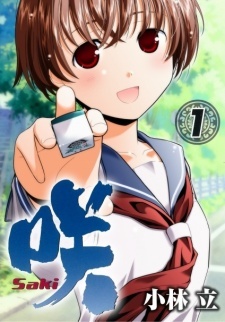 Synopsis : Miyanaga Saki is a high school freshman who doesn’t like mahjong. Ever since she was a child, she would lose her New Year’s gift money during her family mahjong game. If she won, her parents would be upset, and if she lost, well, she lost. As a result, she’s learned to play in such a way that her score always remains plus/minus zero: not good enough to win, but not bad enough to lose. When we meet her, she’s being dragged to her school’s mahjong club by an old friend. How will a girl who hates mahjong, yet has become adept at the game as a result of her upbringing, survive in this environment? The Synopsis doesn't exactly do a good job at explaining whats its about(outside of the first few chapters). 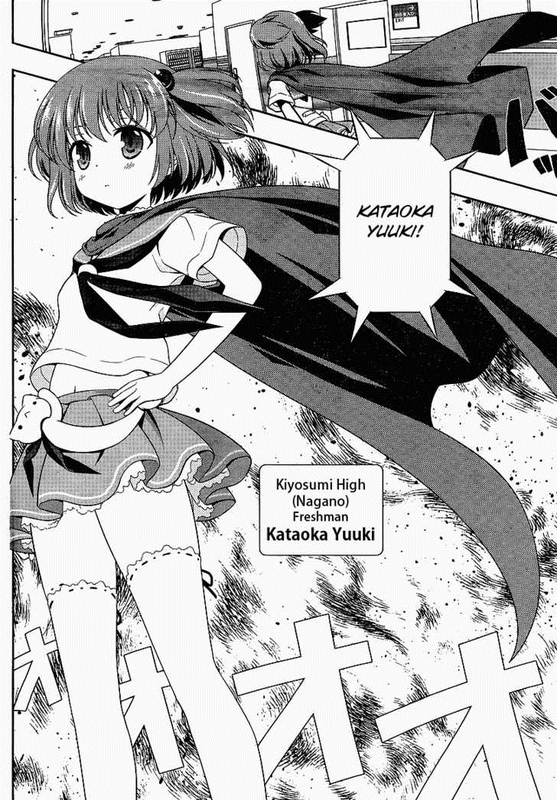 But to put it simply, its about lesbians with over-the-top mahjong super-powers playing mahjong in tournaments. The "super-powers" include, "taco-power", "stealth-mode", strange eye powers(1 of them gets "stronger" if she opens her left-eye, another get "stronger" if she removes her glasses), the "power" to have a bigger chance on winning high-risk "waits"(I think.. I think I misunderstood it). etc.. etc..
Its a strange manga, thats for sure. But if you don't know any mahjong rules, it can be enoyable. 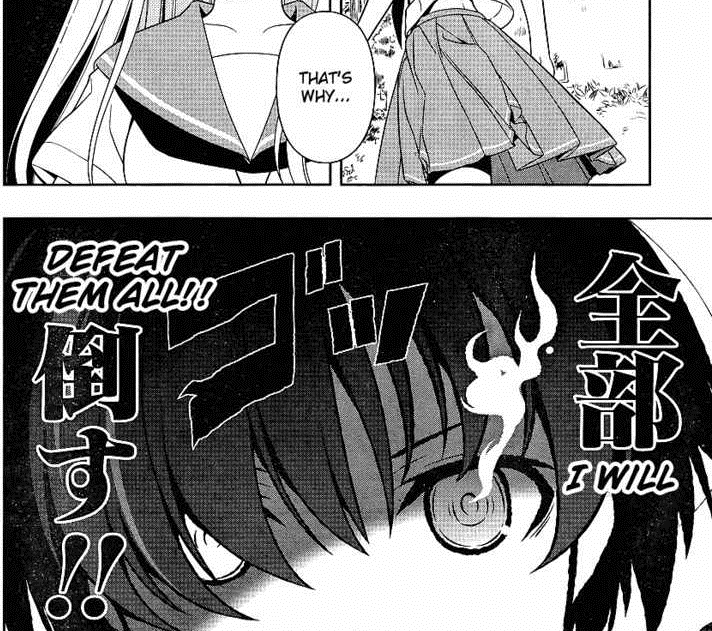 I myself didn't know anything about mahjong before I started reading this/watching the anime. That chapter was released before BRS. I assume it's one of the earlier chapters? Cause BRS, the song and music video, was created in 2008.